The Congress leader said they will not allow the BJP to ‘crush the informal sector and destroy millions of jobs’ with the ‘Gabbar Singh Tax’. 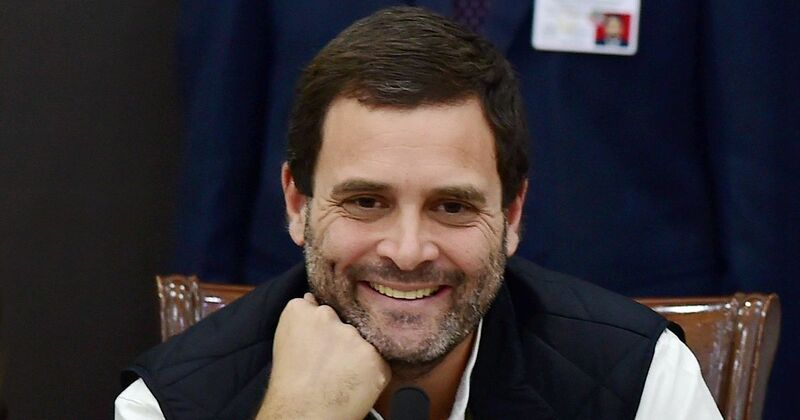 Congress Vice President Rahul Gandhi on Friday listed out three suggestions for the Centre, including giving the nation a “Genuine Simple Tax”. He came out with another play on the initials of the Goods and Services Tax after the GST Council announced changes to commodities under the highest tax slab. 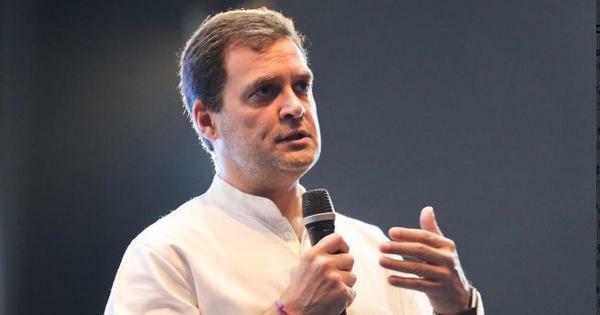 He reiterated his earlier “Gabbar Singh Tax” comment and said the Congress “will not allow” the Bharatiya Janata Party to impose the new system on India. “They cannot break the back of small and medium businesses, crush the informal sector and destroy millions of jobs,” Gandhi said. 2. Don’t waste India’s time with lip service. Earlier on Friday, the GST Council announced that it had decided to lower the rates levied on 177 goods and kept only 50 products under the highest tax slab of 28%. These include air conditioners, washing machines, paints and cement. Chocolate, chewing gum, aftershave, beauty products, powder, detergent and marble now fall under the 18% slab. The GST has five tax slabs – no tax, 5%, 12%, 18% and 28%.